REPORT ON THE INTERNATIONAL WORKSHOP "THE SYNTHETIC MODELING OF LIFE AND COGNITION: EPISTEMOLOGICAL, SOCIAL AND ETHICAL ISSUES"
On the 6th of October The Research Center for Ars Vivendi hosted an International Workshop on “The Synthetic Modeling of Life and Cognition”, organized at the Ritsumeikan University by Dr. Luisa Damiano and Pr. Paul Dumouchel. The main topic of the workshop was the so-called “Synthetic Methodology”, i.e. the emergent scientific methodology which proposes to the sciences of the artificial (computer science, robotics and synthetic biology) to overcome a merely engineering approach, and to actively contribute to the scientific exploration of life and cognition. This contribution, according to the proponents of the Synthetic Methodology, consists in the production of working artificial models of living and cognitive systems and their behaviors, directed to study, through experimental manipulation, aspects of life and cognition that usually are not accessible, or are difficultly explored, within traditional scenarios of research. The workshop intended to stimulate reflection on the epistemological, social and ethical issues related to this methodology by bringing together philosophers studying the methodology and scientists applying it. The main idea was that this interdisciplinary dialog can encourage a critical and sustainable development of the new “synthetic sciences” of life and cognition, and trigger the the constitution of a highly interdisciplinary community engaged in orienting their future evolution. Paul Dumouchel, Ritsumeikan University (Graduate School of Core Ethics and Frontier Sciences). This short introduction to the workshop argued that from the beginning the synthetic methodology constituted a central aspect of modern science. Given the importance of making in the scientific conception of knowledge, the border between the artificial and the natural cannot be clearly defined. The uncertainty in this fundamental distinction should play an important role in our understanding of the role of models in science. The main aim of this contribution was to introduce the epistemological aspects of the Synthetic Methodology, and to propose an epistemological framework able to generate answers for the open epistemological questions that currently threaten its integration among the explorative practices accepted by the scientific community as a source of valuable insights: Can systems endowed with artificial “embodiments” and “embedments” be considered effective models of natural living and cognitive systems? 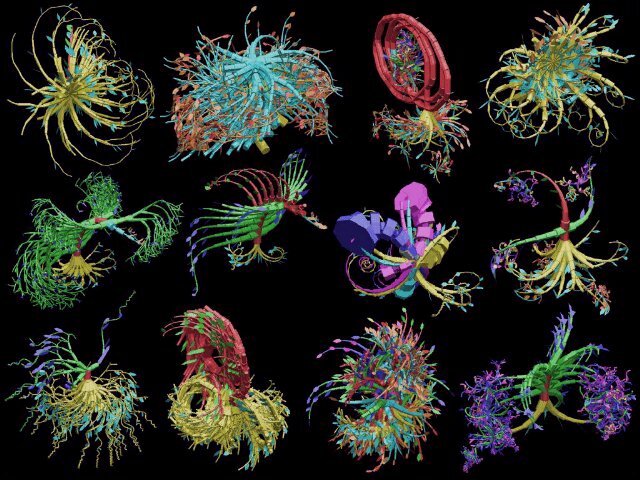 In what conditions and in what sense the synthetic exploration of life and cognition can provide significant advancements in biological, behavioural and cognitive sciences? Are there criteria to warrant a positive transmission of knowledge from the sciences of the artificial to the sciences of the natural with regard to living and cognitive phenomena? Firstly, the presentation introduced and analysed the Synthetic Methodology, focusing on its presuppositions and objectives. Secondly, it proposed and described an epistemological framework, extracted from the “autopoietic epistemology”, able to provide this methodology with epistemological legitimacy. Thirdly, it derived from this framework two general criteria to evaluate the relevance of the (software, hardware and wetware) applications of the synthetic approach to the study of natural living and cognitive phenomena. Finally, it introduced the classification of different kinds of relevance that these criteria produce, in order to discussed it through the consideration of concrete software, hardware and wetware implementations of the synthetic approach to the study of life and cognition presented by the following speakers. Hagen Lehmann, Research Fellow in Cognitive Robotics at the Science and Technology Research Innovation Centre of University of Hertfordshire, U.K, Visiting Researcher at the Department of Adaptive Machine Systems, Graduate School of Engineering, Osaka University. 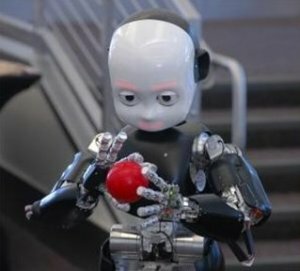 With the technological advances in computer science and robotics the attention of the field of robotics is shifting more and more towards the developmental and evolutionary aspects in the modeling of natural intelligence. The new emerging field of social robotics has the long term goal of introducing embodied robotic agents into everyday life and aims in the short term at establishing robots into therapeutic situations like elderly care or social therapy for children with autism. In order to be successful in achieving these goals, researchers in robotics have started to implement findings from social psychological into their agents. These implementations include for example artificial empathy and personality, and aspects of non-verbal social behavior. This presentation showed how, by doing so, social robotics – as a scientific discipline – can help to answer many questions about the evolution of intelligence and social organization by providing a testbed for psychological theories. Additionally, it showed that social robotics is also raising many new questions about where to draw the line between natural and artificial systems by merging humans with the technology they use. In the talk some of these questions were illustrated by discussing the implications of the implementation of one aspect of nonverbal social behavior – the phenomenon of mutual gaze, used by humans to signal intend, coordinate conversational and enables joint attention which is a precondition for collaborate behavior. One of the messages emphasized by this presentation is that only a truly bi-directional cooperation between psychology and robotics will enable us to successfully face the challenges caused by the introduction of artificial embodied agents into our lives. Pasquale Stano, Research Fellow in Synthetic Biology at the Department of Biology of the University of Roma Tre, Italy. 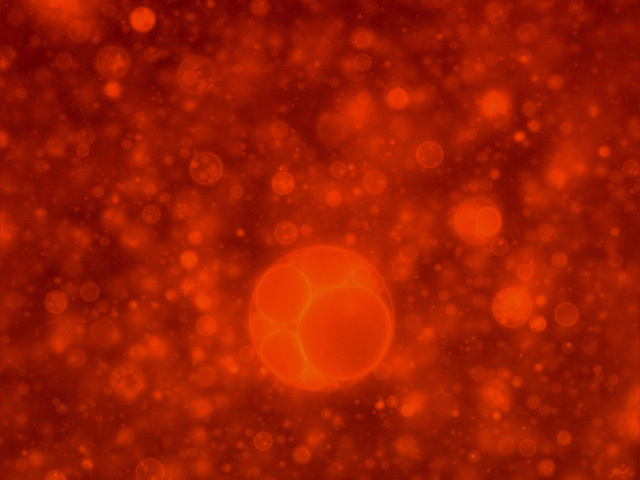 The presentation introduced the concept of semi-synthetic minimal cells (SSMCs), which intends to construct the properties of life, such as self-maintenance and self-reproduction, based on cell-like compartments filled with the minimal number of biochemical species. The SSMCs are designed and constructed within the framework of autopoietic (self-constructing) theory, that is trying to explain the emergence of life on Earth, based on the ideas that (1) the self-organization of a minimal set of non-living components can give rise to a “living” system, and (2) the autopoietic organization leads to the growth of minimal chemical systems. 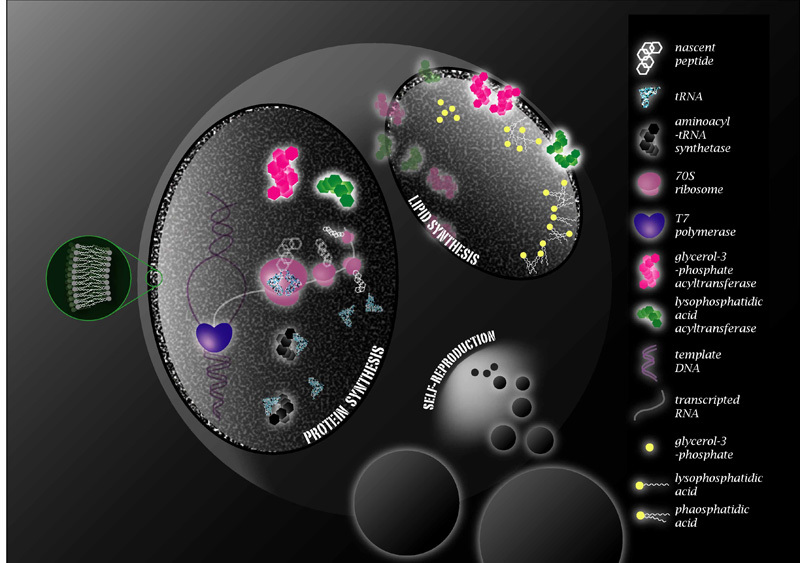 The presentation pointed out how, in Synthetic Biology, the technology of SSMCs aims at constructing simple cell-like systems from molecular components, according to the requirements of the minimal genome, with the goal of generating functional cell-like systems that are able to perform living-like functions. It also provided an essential review on the current state-of-the-art of current studies, with particular attention to the work carried out in the Synthetic Biology laboratory at the Roma Tre University, and present some future perspectives for their possible technological applications. Yutetsu Kuruma, Research Fellow in Synthetic Biology at the Department of Medical Genome Sciences of the Graduate School of Frontier Sciences at the University of Tokyo. 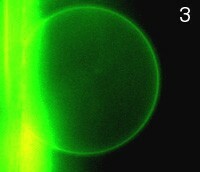 This presentation introduced a possible model of artificial cell membrane that is currently regarded as the necessary module for the realization of an artificial cell. Cell membrane is sensing a state of the environment and signals by diverse membrane machineries which made of proteins. Therefore, it is thought that the artificial cell must produce these membrane proteins from the corresponding gene information through an internal metabolic system. This idea is standing on the definitions of life and the theory of Autopoiesis. The presentation described these idea, and showed some experimental data related to the construction of energy producible membrane machinery. It also pointed out how, based on this framework, scientists are planning to build cognitive system on the artificial cell membrane.